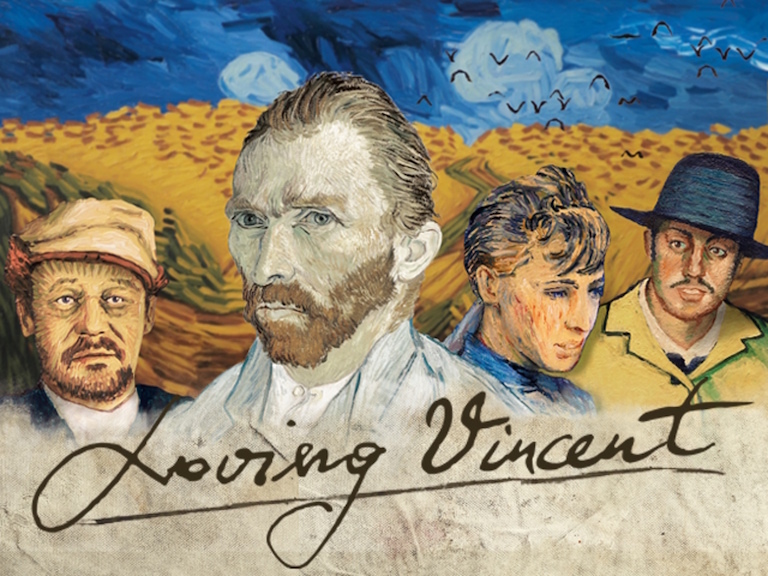 Telling the story of Van Gogh’s life through fictional interviews with the characters in the artist’s works, Loving Vincent will use a new oil painting for each shot, with movement added from one frame to the next by a painter’s brush. Producer and co-director Hugh Welchman, who won an Academy Award six years ago for Peter and the Wolf, plans to employ 42 painters to make the animation, recreating Van Gogh’s life using workstations designed for ‘stop-motion painting’. Welchman is keen to use the technique again, and says that the studio’s painters will be showing animations on giant screens in London this June. After the film is completed, a quarter of the paintings will be selected for a touring exhibition; the rest will be sold off.